We found this YouTube video which shows what to expect when using AppRadio Unchained Reloaded (ARUR) with a rooted Android device. In this case, the user has an MK809III Mini TV PC Box stick connected to a Pioneer AppRadio 2 (SPH-DA100). The video is after the break. The YouTube video is made by "Vincent van Rooij." The boot sequence takes quite a while because the Android stick takes time to load up. When using an Android smartphone, the sequence should be shorter. The Android smartphone/device has to be rooted to work with ARUR. 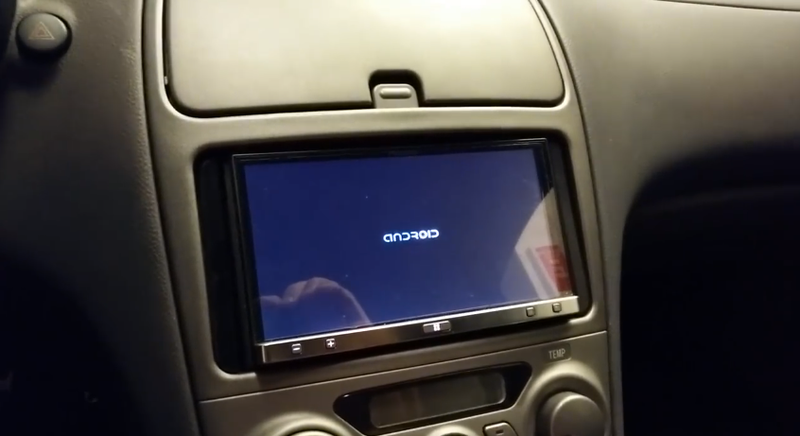 An AppRadio Mode-capable Pioneer head unit is required for it to work. ARUR gives users full touch control of their Android devices from the head unit's touchscreen. ARUR seems to work pretty well in the video once it's connected. You can purchase ARUR from Google Play for $29.95 today.